I have some issues with the stereo rendering method when i select the single pass multiview option. 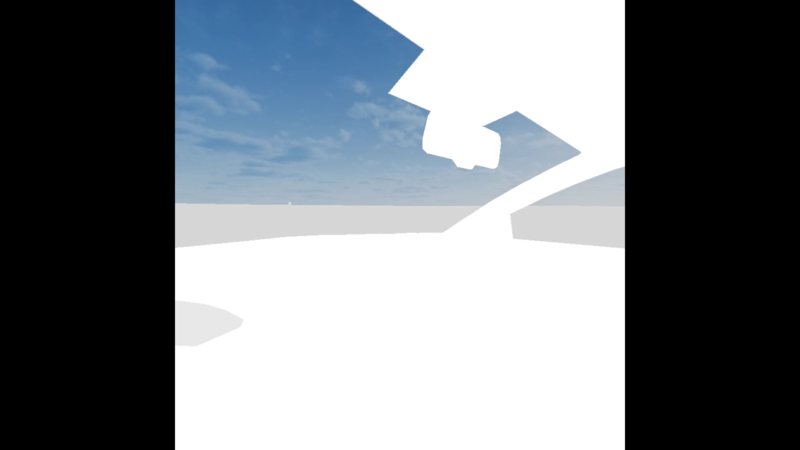 I can only see the skybox on the right side and on the left side, i see that all my models are white and see the skybox as well. This picture below is what i saw when you put those 2 sides together. Is there a solution to this problem? Okay, so i kinda found a "solution" to this problem i had a month ago. 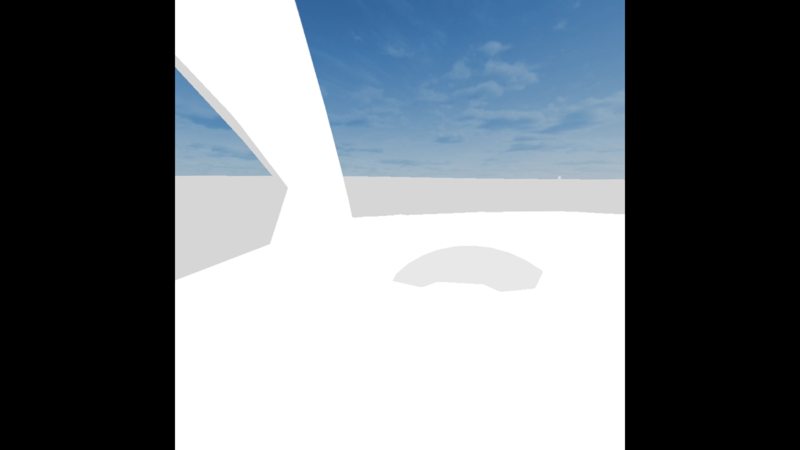 I made a new project exported all my assets from my original project to my new project and it works now. I hope this will help anyone who has this problem.